Making a really delicious and flavorful cup of coffee doesn’t have to require the skills of a barista. But if you’re really intent on creating a masterful cup that even the most famous baristas in town can only hope to replicate, you’d definitely need the K-Mini Plus by your side. 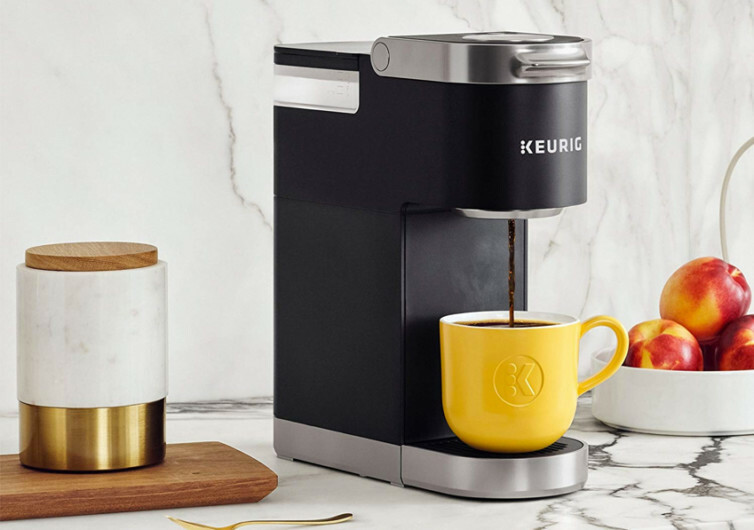 Designed specifically for K-Cup Pods, the K-Mini Plus is every coffee lover’s mate when it comes to enjoying a delicious cup whenever and wherever you feel like it. 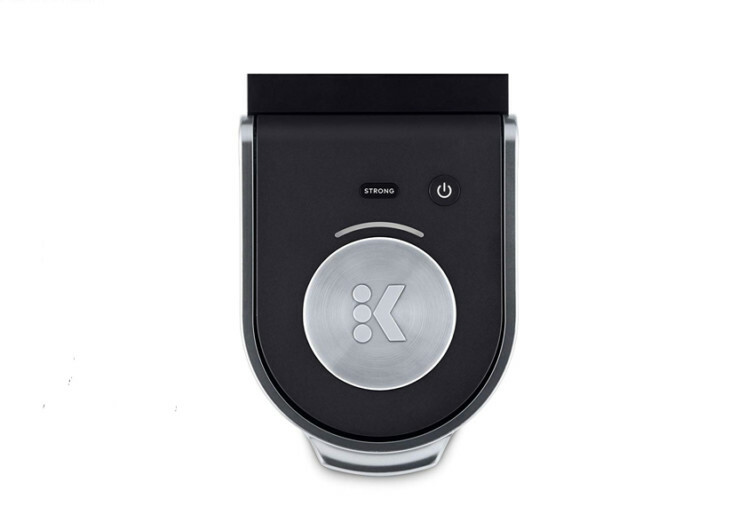 With a very small footprint requiring only an area that is 5 inches wide, the K-Mini Plus can be easily stored at the corner of your office desk, behind your study lamp, or just about anywhere. 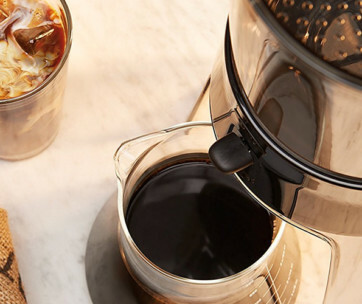 You’ll never have to worry about storing bulky and hefty coffee makers ever again; this coffee-making contraption is perfect just for one, although you can always share a cup with your loved one or best buddy. Getting that perfect cup has never been this easy. 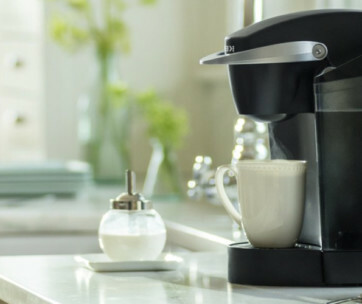 Just add water to its reservoir and watch the machine give you the kind of brew that you’ve always wanted all in a matter of minutes. Enjoy more intense cups and a stronger kick that baristas at your favorite café simply cannot seem to find the perfect hint. The removable 1-cup water reservoir makes cleanups a breeze. 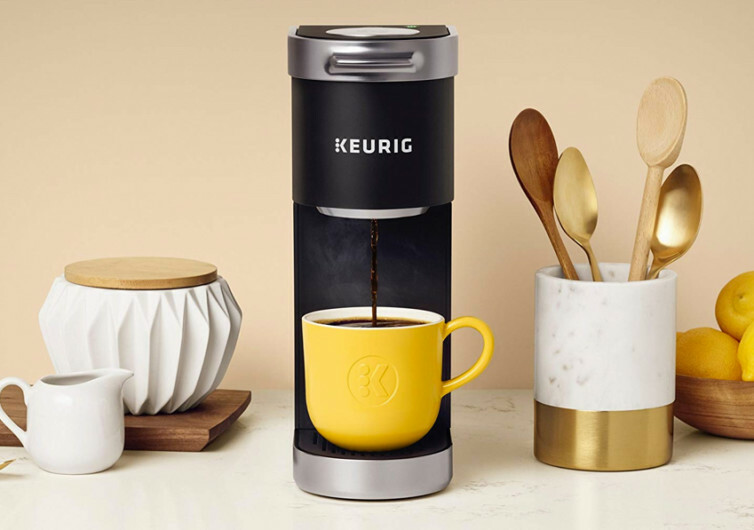 It even comes with its own K-Cup Pod storage at the back of the nifty device, accommodating up to 9 of your favorite brews. 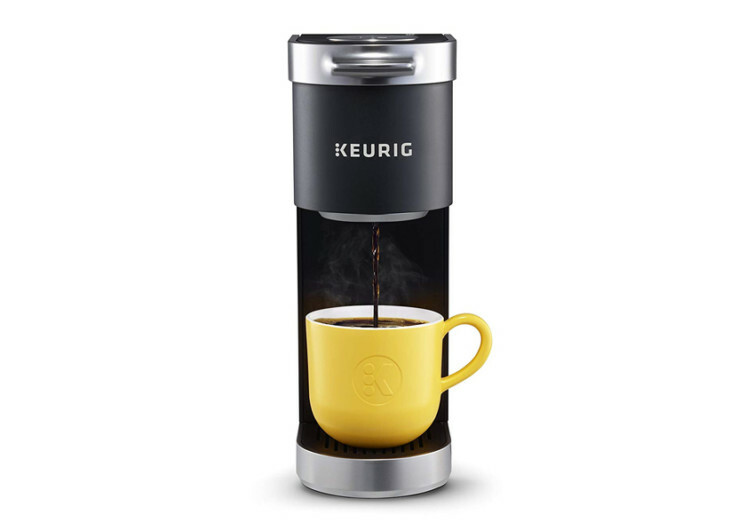 It also has a brew-and-forget feature, allowing you to enjoy your cup without having to turn off the K-Mini Plus. Everyone knows how remarkably forgetful some people can get once they are already immersed in the aromas and flavors of their brewed coffee. 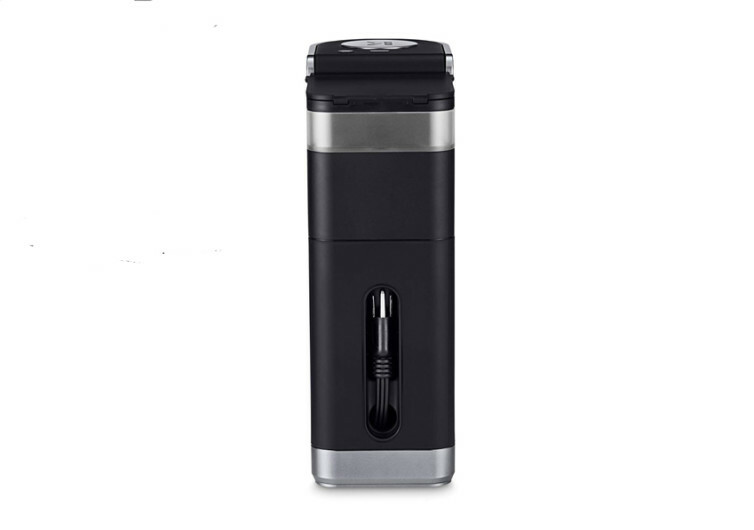 The K-Mini Plus automatically shuts itself off after about 90 seconds from the time the last brew was completed. So even if you do manage to forget to turn it off, it’s intuitive enough to do it for you. 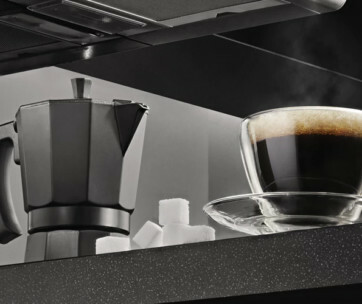 It’s slim and sleek and it makes your coffee just the way you like it. That’s the power of the K-Mini Plus. Never again will you be queuing at your coffee shop.